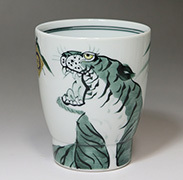 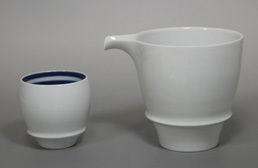 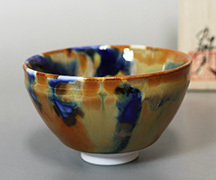 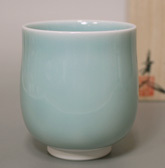 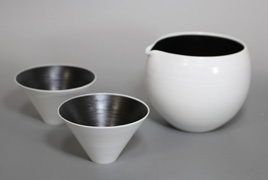 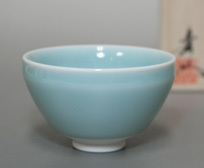 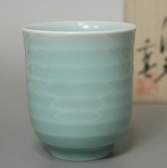 Porcelain first started to be produced in Arita, Saga-pref. 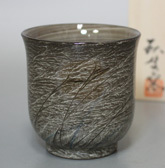 at the beginning of the 17th century when large kaolin deposits were discovered at Izumiyama ( see picture, bottom left). 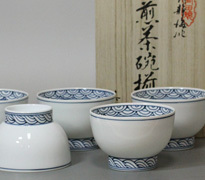 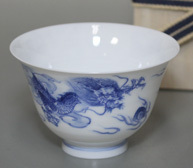 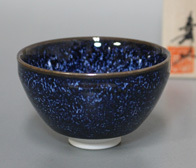 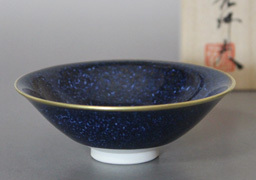 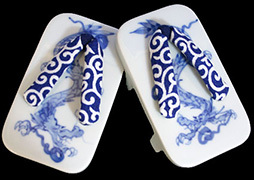 From this time on, blue sometsuke pieces were produced. 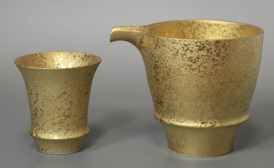 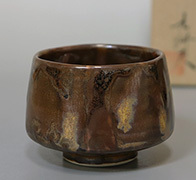 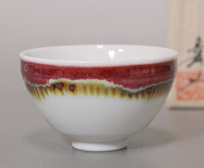 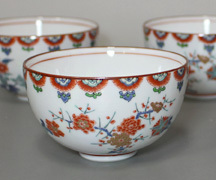 The red overglaze technique of "akae" was introduced in the mid 17th century and by the end of the century gold decoration was also evident. 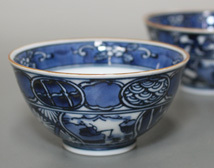 From the mid 17th century onward many of these opulent and often highly ornamental pieces were shipped abroad from the port of Imari, resulting in all pieces crafted in and around the area ( ie. 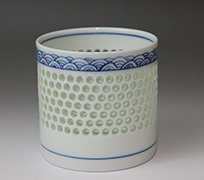 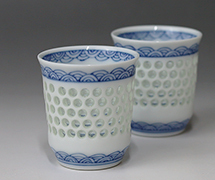 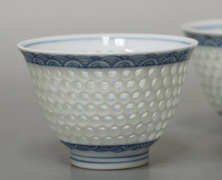 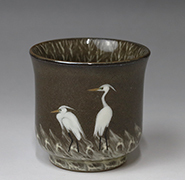 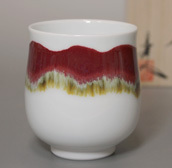 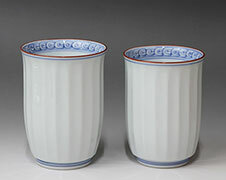 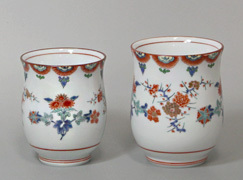 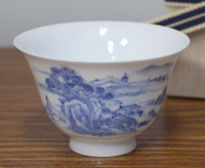 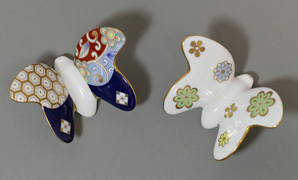 Arita and Nabeshima) being grouped together under the IMARI label. 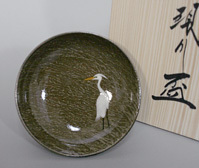 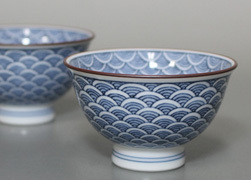 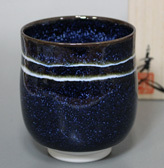 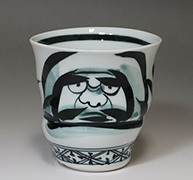 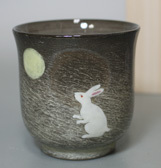 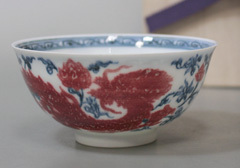 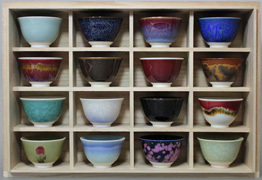 It is a tradition in Arita that many craftsmen are involved in the production of one piece. 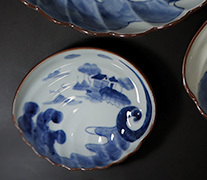 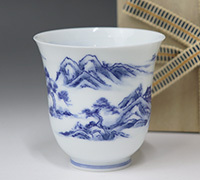 For example there are craftsmen specialised in turning the pots, some involved in the underglaze painting ( see picture, bottom centre), and others in charge of the overglaze decoration. 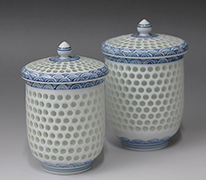 Once trained, most craftsmen stay in the same profession for life. 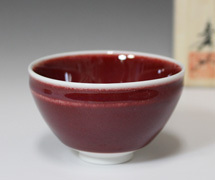 Pictured bottom right is the famous persimmon tree outside the Kakiemon kiln, a symbol of the famous craftsman's process of trial and error to develop a red pigment similar in color to the Japanese persimmon fruit in the mid 17th century. 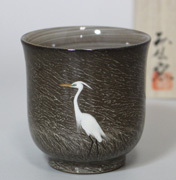 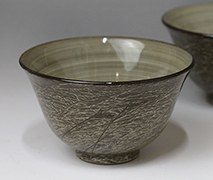 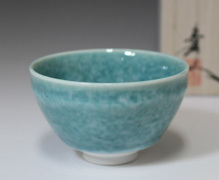 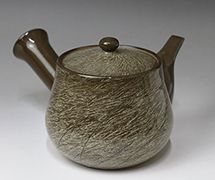 It is through the efforts of many great and diligent craftsmen that Arita has become synonymous with quality Japanese pottery and it is their legacy that keeps the Arita area still producing original and graceful pieces today. 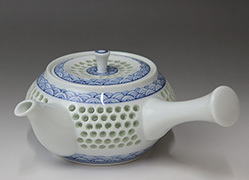 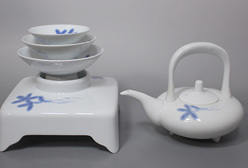 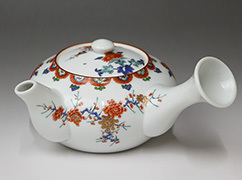 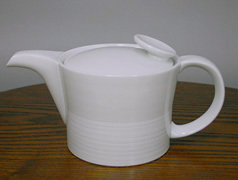 White teapot from Hakusan porcelain Co.